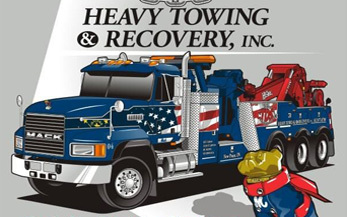 TDS Heavy Towing & Recovery Inc. is your source for professional medium to heavy towing, recovery, transport, road service, repair and more.Our modern fleet of specialty towing and recovery equipment has up to 50-ton capacity to tow any type of heavy vehicle and our specialty emergency response/recovery units are available 24/7 to handle medium to heavy recovery – from up righting tractor-trailer combinations to post accident clean-up and spill response. Copyright © 2016 TDS Towing. All rights reserved.